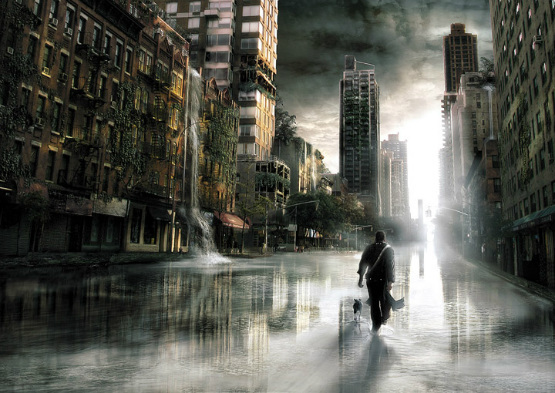 Matte painting is a technique that filmmakers use to create backgrounds for scenes that can’t or don’t exist in real life. 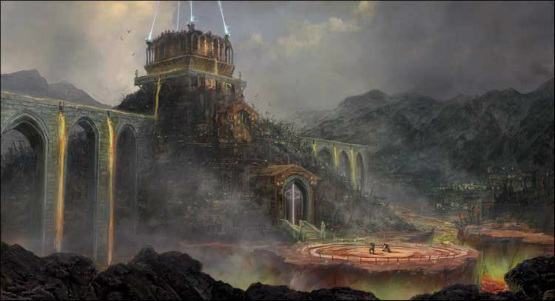 Traditionally, matte paintings were made by artists using paints or pastels on large sheets of glass for integrating with the live-action footage. The first known matte painting shot was made in 1907 by Norman Dawn. Today, modern filmmakers use digital applications such as Adobe Photoshop to produce the backdrops that they need. 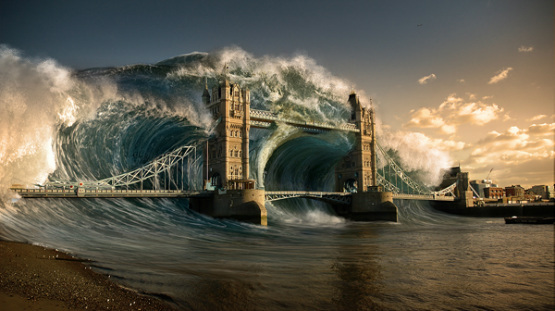 Because matte painting combines several techniques including 3D, photo manipulation, painting as well as retouching techniques, it requires a solid workflow and background in other techniques in order to achieve a quality result. 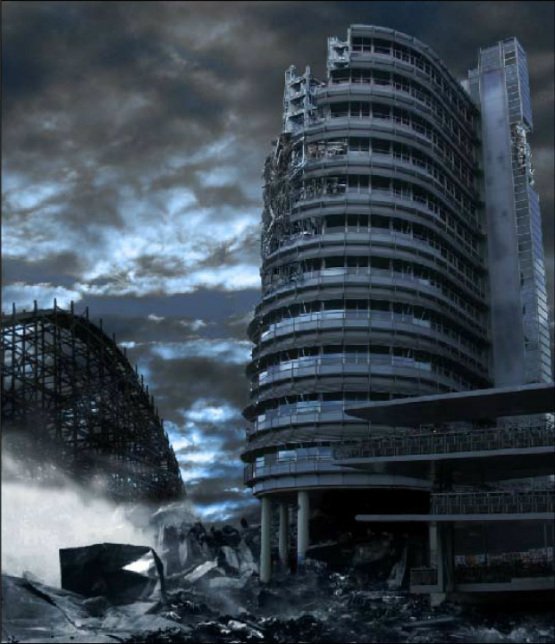 The following Matte Painting Photoshop Tutorials list will help you to increase your matte painting skills. 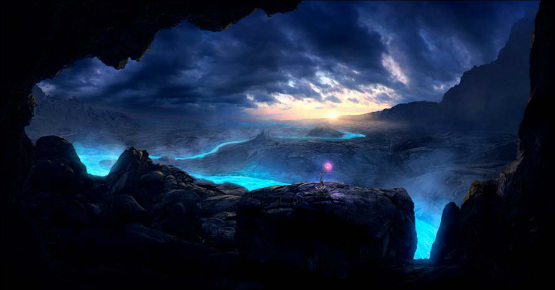 Matte painting tutorial by Irene Navarro. 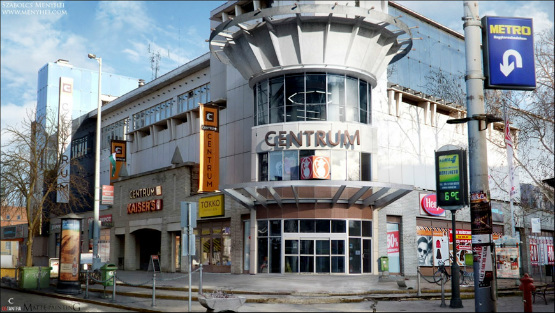 This tutorial beside the matte painting techniques you can learn, you will discover what important is the time spent searching for reference photos. 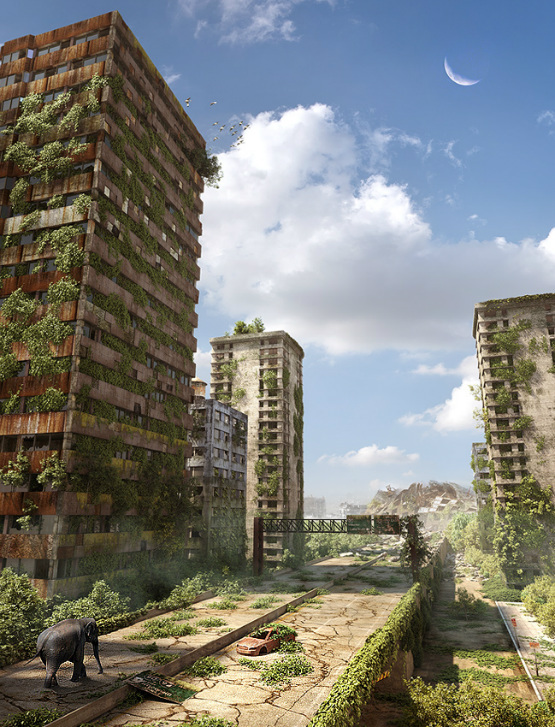 Matte painting tutorial by Szabolcs Menyhei. 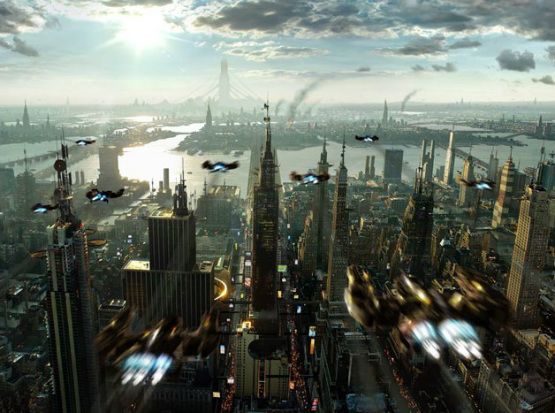 Matte painting tutorial by Frederic St-Arnaud. 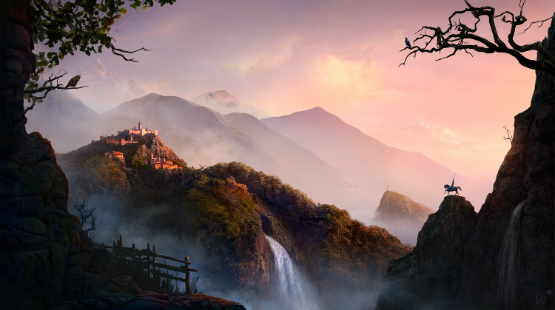 This tutorial demonstrates the process of realistically integrating 2D and 3D CG elements into a 2D photo-based matte painting. Matte painting tutorial by Jesse van Dijk. 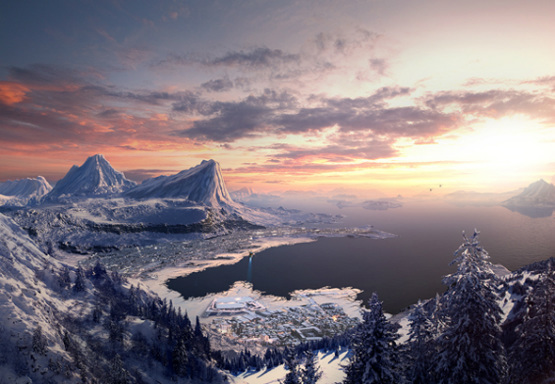 Learn how to use matte painting techniques to create a beautiful landscape from several stock photos using Photoshop. 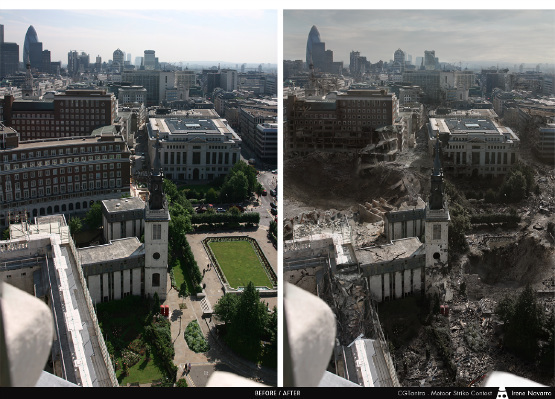 Matte painting tutorial by Jonah West. In this tutorial I will take you from initial concept painting, to final matte painting scene, and then to the 3D camera projection of the final shot. 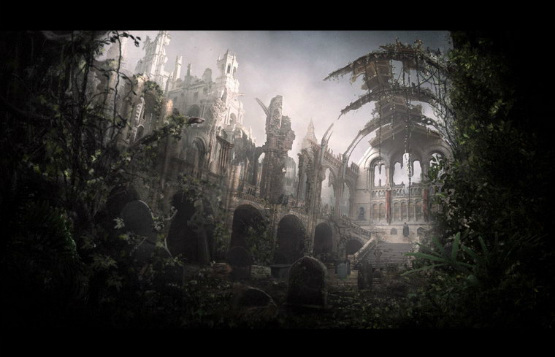 Matte painting tutorial by Pierre Fabre. 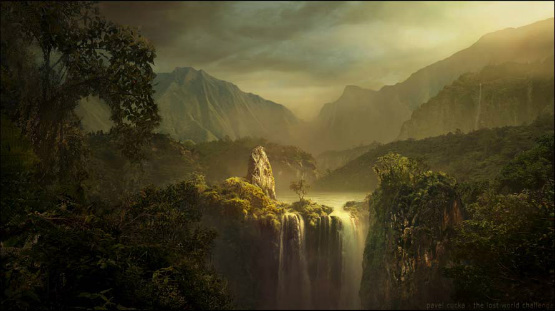 The objective of this matte painting tutorial was above all to improve the author skills, but following his steps you can improve and your knowledges about matte painting footage and steps. Even is not a classic tutorial, this interview with Sven Sauer can help you to see what is happen behind some Melancholia movie scenes and how the matte painting can be integrated in a movie where the film technicians have used various techniques to combine a matte-painted image with live-action footage. 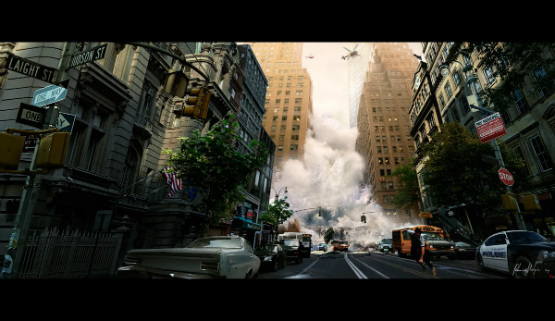 Matte painting tutorial by Kornel Ravadits. 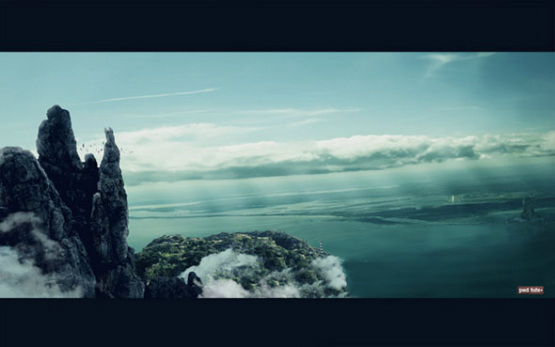 Matte painting tutorial by Frederic St-Arnaud. 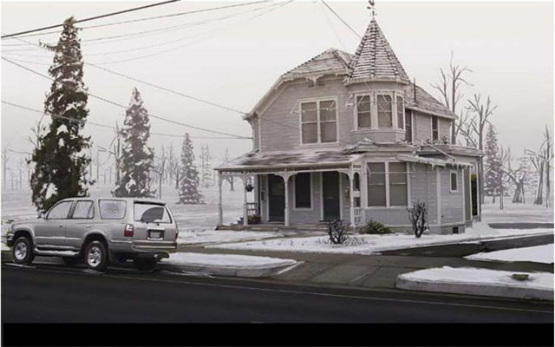 Matte painting tutorial by Gordon Tarpley. 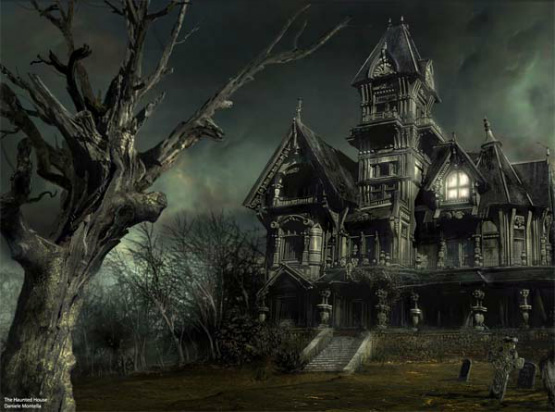 This tutorial begin from sketches and use for final scene Adobe Photoshop and 3D Max Studio. In this tutorial, you’re going to teach you how to combine multiple stock photos into a single, coherent scenery in Photoshop. This premium tutorial (just 3$) take your photo manipulation skills to the next level, and that will help you in almost any matte painting project. Learn how to add ivy that appears to naturally climb a building. And of course, this technique could be applied to just about anything. 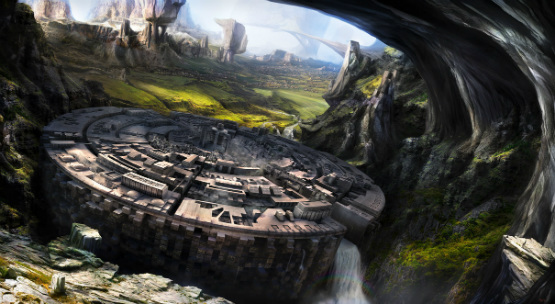 Matte painting tutorial by Marco Bauriedel. 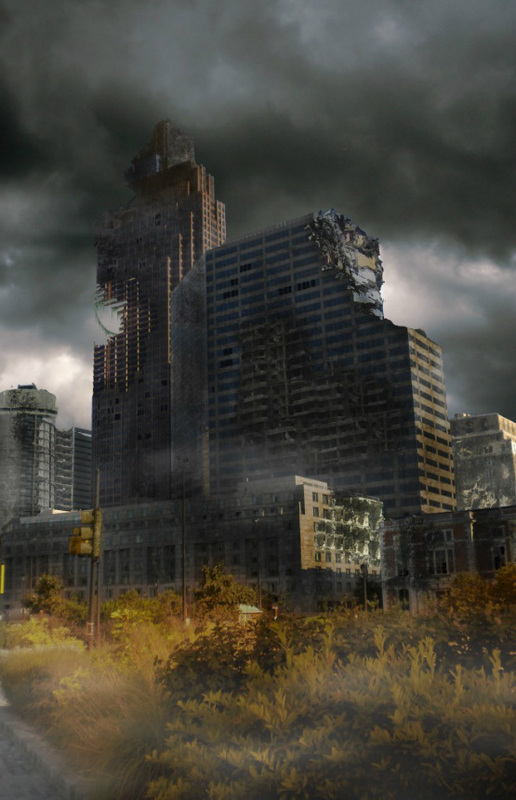 Matte painting tutorial of a SF scene. 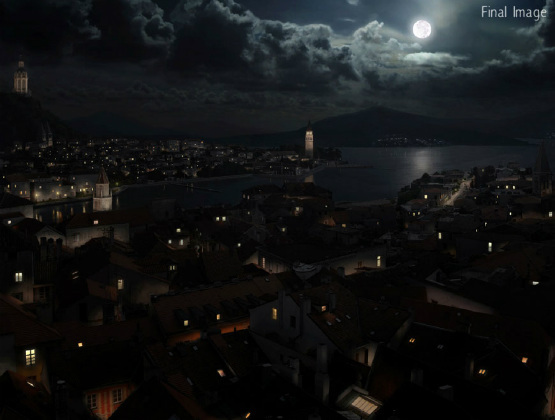 This Adobe Photoshop tutorial contain steps used to make a night time matte painting using day time elements. 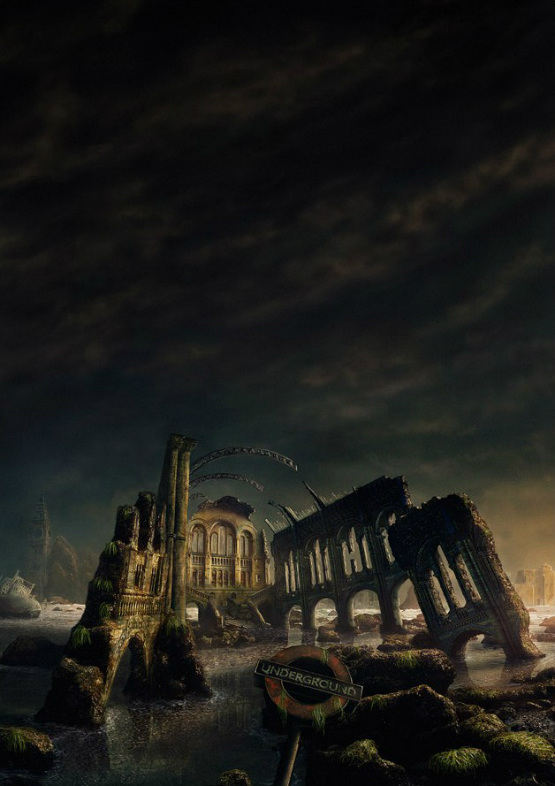 Matte painting tutorial by Reiko Gross. This tutorial include basic painting techniques, it show how to use 3D elements and use them in a painting composition as well some ways of color-grading. 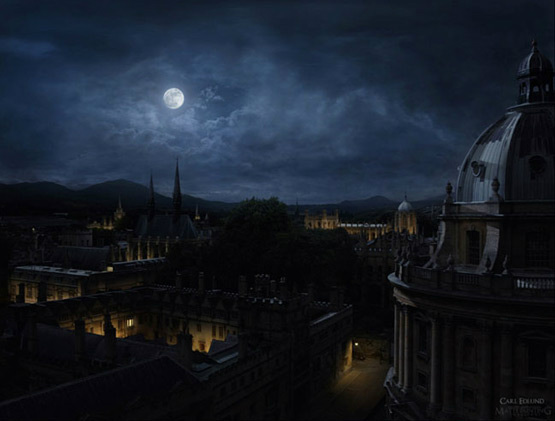 Period matte paintings are those that need to recreate an environment from the past, whether it be Washington D.C. during the Civil War, or Rome in the Renaissance. 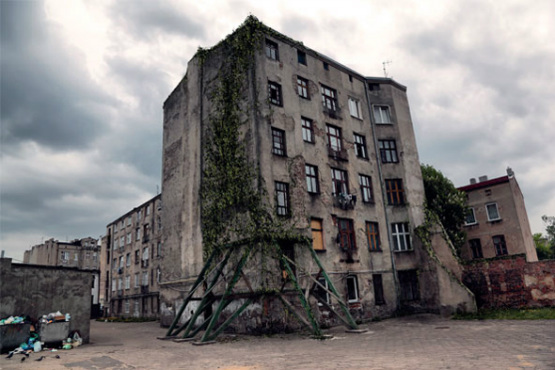 Places change throughout time, due to new buildings, new styles of architecture, and of course new technology. 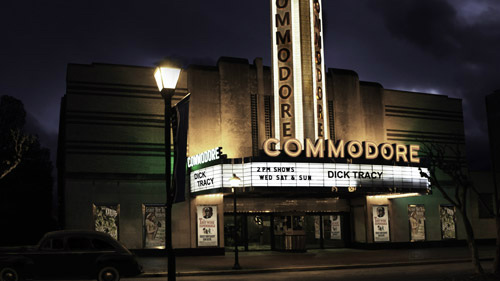 Our goal is to go back in time to what it used to look like. 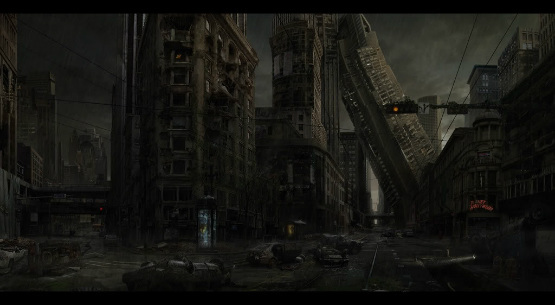 Matte painting tutorial by Kiev Jankowski. In this tutorial, you’ll learn how to take a concept, develop it using linear perspective, then add in value and color perspectives, and then apply photographic references to achieve a realistic matte painting. You’ll then learn how to apply adjustments to achieve realistic scale, and understand the properties of light and atmospherics for realism. Lastly, you’ll learn some great compositional techniques. This tutorial is for Photoshop users with intermediate to advanced skills. 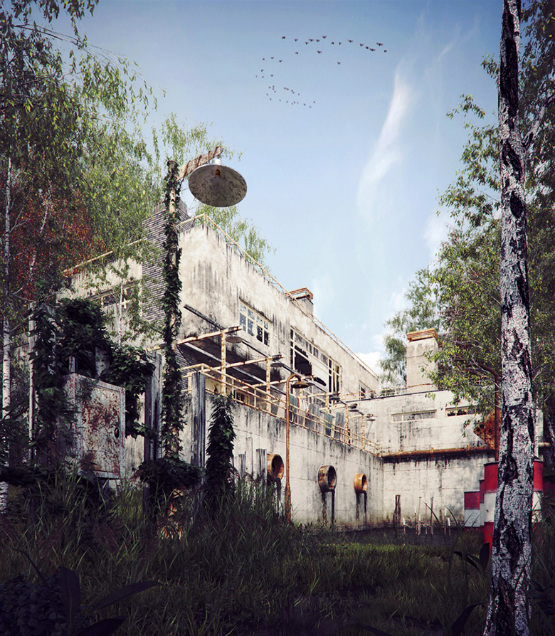 This scene was created in 3ds max, rendered using Vray and then composited in Photoshop. While this was made in 3ds max and rendered with Vray, there’s nothing unusual about how I used either, so this tutorial will work in any similar software. 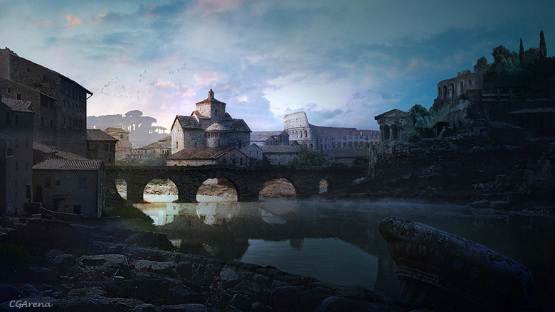 Matte painting tutorial by Daniele Scerra. This tutorial is based on a a scene done for “Barbarossa” movie directed by Renzo Martinelli in 2009. 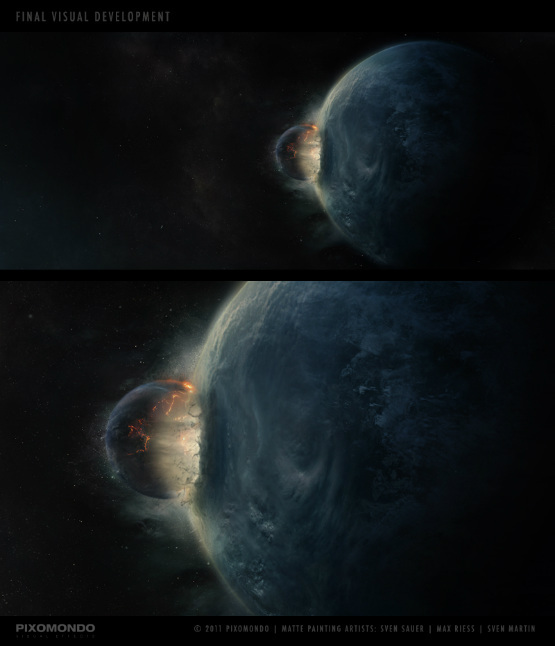 Matte painting tutorial by Lincoln Renall. 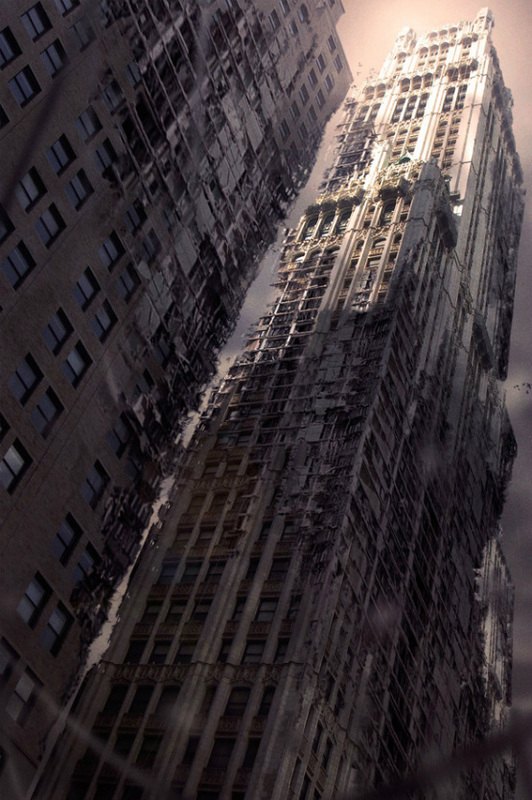 Matte painting tutorial by Alex Soroka. The concept of this artwork was inspired by the famous movie Bladerunner in which, you can see amazing futuristic cityscapes. 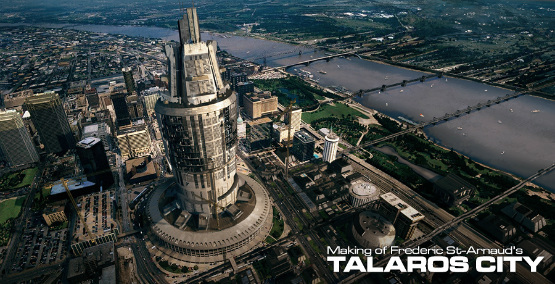 I always was fascinated by huge cities with thousand of buildings everywhere. 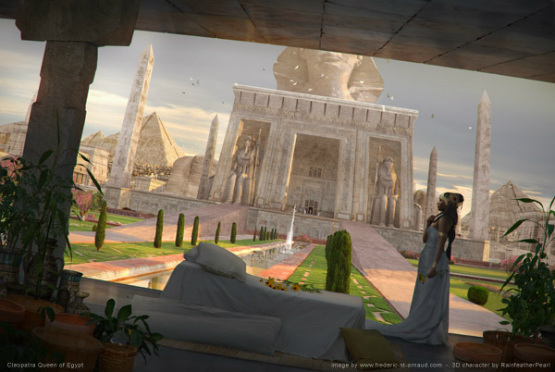 Matte painting tutorial by By Sergey Musin. 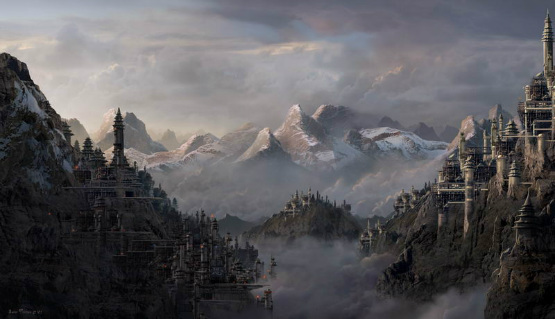 Matte painting tutorial by Sorin Bechira. 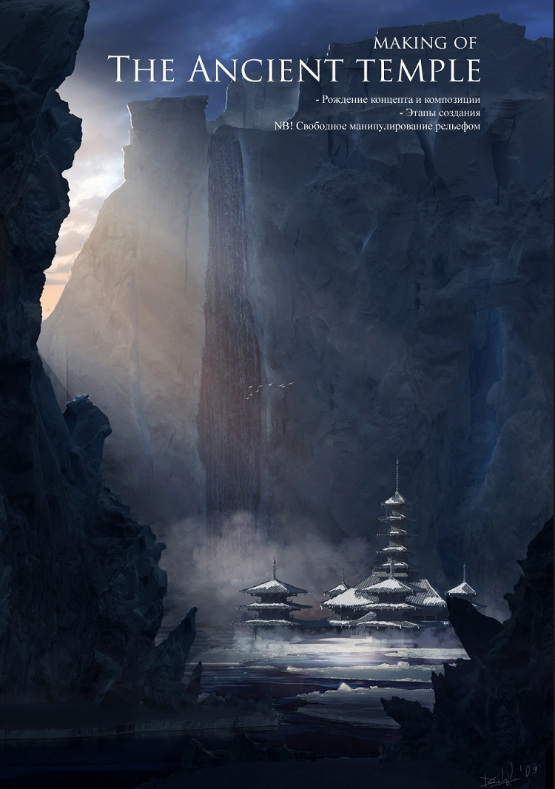 Matte painting tutorial by Dennis Sedov. 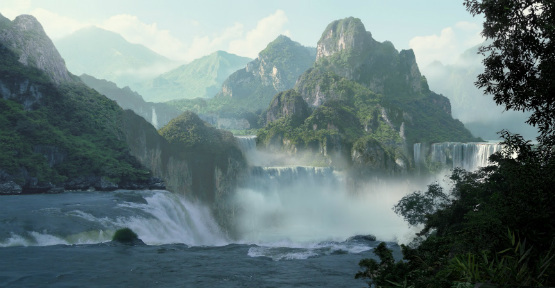 In this tutorial, Stas Lobachev will walk you through his creation of “Pandora Afterdark”, a digital matte painting that received a Golden Award and 2nd place in a pre-release competition hosted by CGTalk.ru. 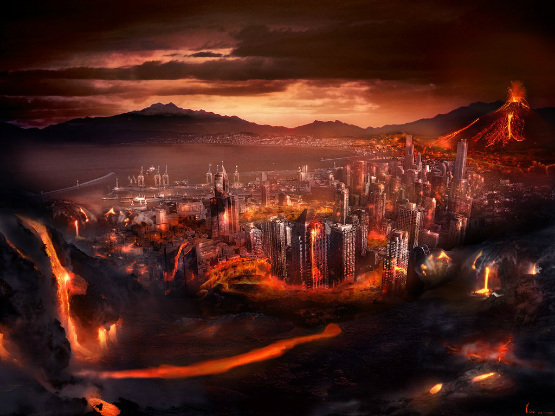 Feel free to suggest some more matte painting tutorials in the comments section.